Easily explored, even for first-time visitors who are on foot, and home to some of the most beautiful (and historic) outdoor public spaces on the East Coast. When it comes to traveling, that’s Philly in a nutshell. What’s more, those who’ve trekked across nearly every corner of our fair city’s 141 square miles have undoubtedly appreciated the ease of their commute and the enlightening discoveries along the way. Since July is National Picnic Month, we’ve decided to compile some of the best outdoor areas in the city’s major neighborhoods where you can grab (or bring) a Philadelphia cheesesteak from Geno’s, toss a blanket on the ground and chow down! South Philly: We’ll start with our neck of the woods. 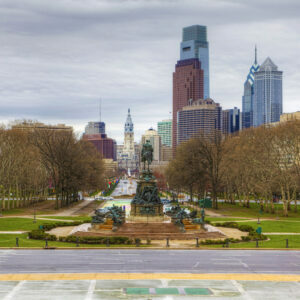 After grabbing an authentic Philadelphia cheesesteak from Geno’s at 9th Street and Passyunk Avenue, head south along Broad Street to Franklin Delano Roosevelt Park. FDR Park, as it’s known, spans more than 300 acres and has plenty of large ponds as focal points. A picnic by the lake is hard to beat and this is one of South Philly’s true gems for locals and visitors alike. 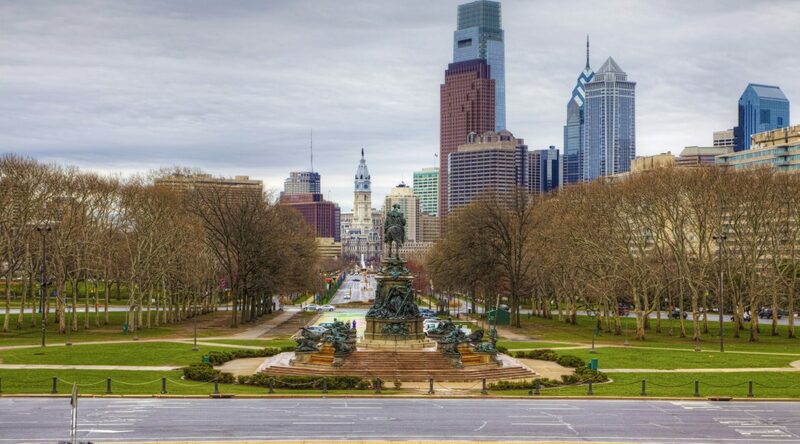 Center City: With your authentic Philadelphia cheesesteak in tow, we’re going to recommend laying your picnic blanket down within Eakins Oval that’s smack-dab in front of the Philadelphia Museum of Art. Trust us: This green space is large enough to give every guest plenty of room to take in the atmosphere without ever feeling overcrowded. (We’re looking at you, Rittenhouse Square.) Be sure to check out the “Rocky” statue and recreate the famous on-film boxer’s run up the art museum steps while you’re in the area, too! 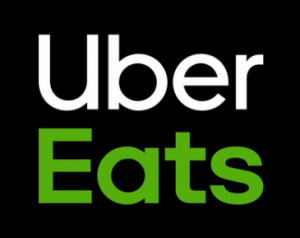 Fishtown: If you’re headed north after your time in the Italian Market, we suggest a straight shot up Delaware Avenue until you arrive at Penn Treaty Park. 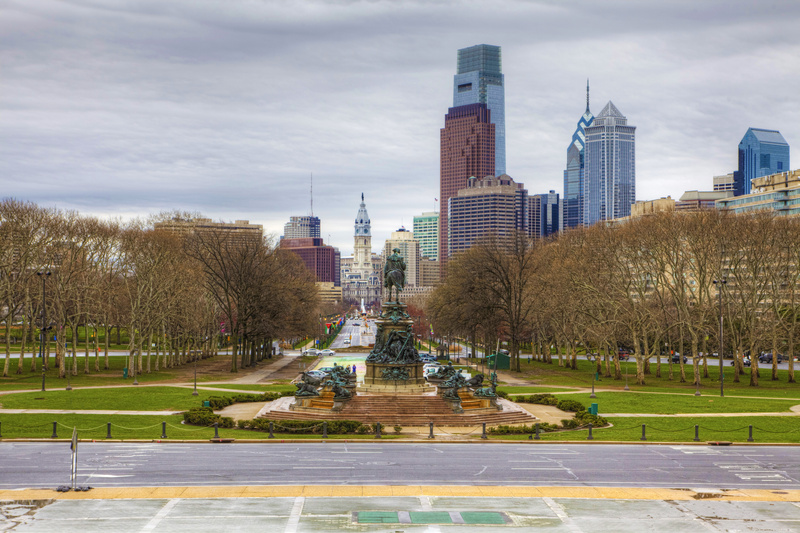 With frontage along the Delaware River, a breathtaking view of the Ben Franklin Bridge and about a city block’s worth of grass to sprawl out on, this section of the city is perfect for your picnic – and enjoying a Philadelphia cheesesteak. The Wildcard: Let’s be honest here – what’s tailgating besides a full-blown picnic in your car? With the Eagles’ 2018 pre-season home opener against the Pittsburgh Steelers less than a month away, let the planning process for the perfect picnic begin! Here’s a hint: It starts with gathering up your friends, stocking up on some Philadelphia cheesesteaks from Geno’s, heading down to Lincoln Financial Field and seeing if the Birds can keep last season’s momentum going.